The Pouyan Method is highly regarded globally as the best method for healing Addiction, PTSD, Depression and Eating Disorders. This deep level of healing helps the brain return back to its pre-addicted state. 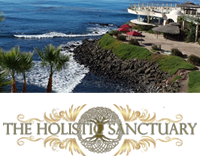 The Holistic Sanctuary offers the most powerful, holistic, natural and effective healing methods to those faced with Addictions, Trauma, PTSD, Depression, and other severe physical and spiritual health issues. 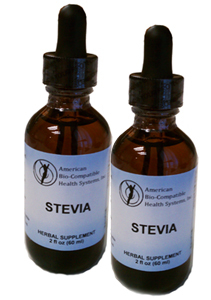 We have mastered the art of Plant Medicine, like Ayahuasca and Ibogaine, and we use them as part of our Pouyan Method for total healing, for ailments of depression, medication dependency, depression, trauma, and PTSD.